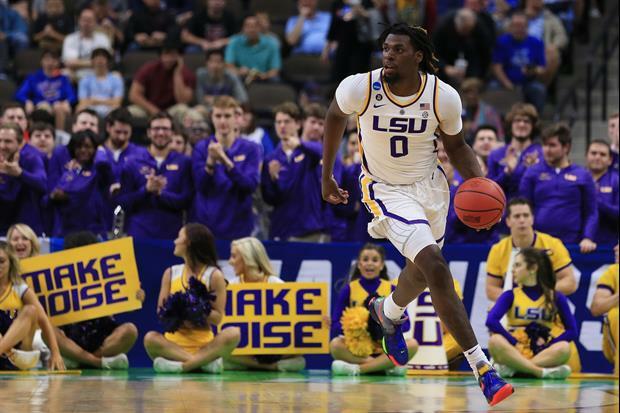 LSU forward Naz Reid was one of three SEC players named to the 2019 Collegeinsider.com Kyle Macy Freshmen All-America team this week. Reid was 16th in the league in scoring and T8 in rebound average along with sixth in the SEC in field goal percentage. In league play, he averaged 13.9 points and 7.8 rebounds.